What makes the perfect family holiday in Cornwall? 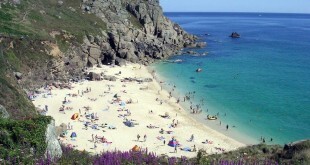 Everyone is unanimous in voting Cornwall asone of the top three holiday destinations in England but, for most people, it is a bit of a trek getting there so it is important that you get everything right and leave nothing to chance. In recent years, it has been a favourite ploy of newspapers and television channels to target so called ‘holiday hotspots’ such as Ibiza, Malia and Kavos and demonize them as nothing more than glorified UK town centers complete with boozed up youngsters making a fool of themselves. Belfast is Irish, literary translated to mean ‘the mouth of river Feirste’. 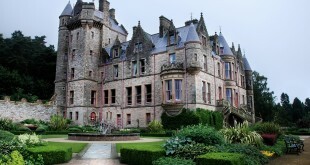 Being the second largest and most developed city in Northern Ireland, it is one of the most visited cities in Ireland alongside Dublin. 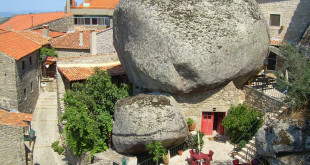 Conquer the Historic Villages of Portugal! When you ask a holidaymaker what image Portugal conjures up in their mind, there are a good number who will describe the wonderful golf courses and beautiful sandy beaches. Brevity is bliss. You want to know about Berlin (a broad topic) in a short span of time. You can. 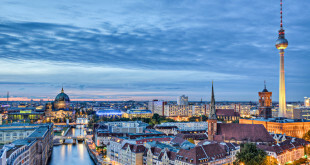 The world awaits your travel arrangements, but if you’re targeting specific locales, Berlin’s a great candidate for short and long-term stays. Why would you choose this European playground over other available destinations? Also referred to as Baki or Baky, Baku is the largest city in Azerbaijan and its capital for that case. 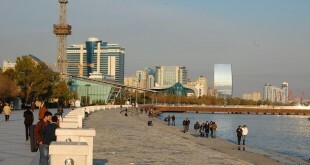 The city is located on coast of Caspian Sea in Absheron Peninsula and boasts of about 2.2 million inhabitants. 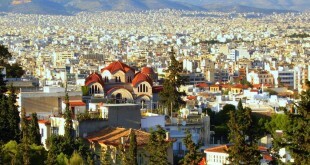 Athens is the capital of Greece and simply referred to as the birth place of the modern western civilization. Athens is a sprawling city in various ways and Syntagma Square is the main area of interest for most people travelling in the city. 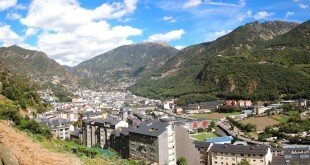 Tacked with Riu Gran Valira Valley, the sole town of Andorra la Vella is also the capital of the tiny principality of Andorra. The city, mainly preoccupied with retailing luxury good and electronic items has quite a lot of interesting things despite its small size. 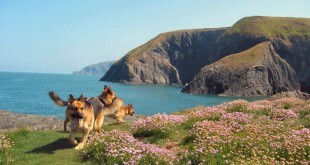 An ever increasing number of people in the UK are deciding to holiday with their dogs. For many people, leaving their beloved pooch behind is simply not an option. For others, the rising costs of kennels and pet sitting services combined with people’s reluctance to ask friends and family for help can result in the need for a dog friendly break. 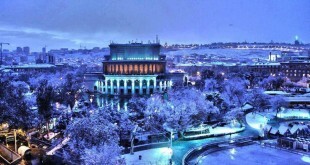 While there is no doubt that Yerevan is the political, economic and cultural heart of Armenia, there are times when a visit to the city gives you a feeling like you are on a permanent holiday here. At the central core, the city boasts of some lovely Russian edifices of the 19th century in addition to the parkland rings and unique brick squares.